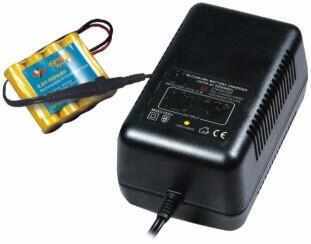 Lowest cost quality charger for NiMH batteries. This a semi-custom -delta V detecting fast charger with a microprocessor controlled charge, sense LED display and preset time-out. Some of the chargers time-out after 6 hours, limiting the size of the battery pack to 6AH or less. Others time-out after 16 hours, allowing battery packs up to 16AH to be charged. See the chart below. The chargers in stock all have either the "plug" side of the "Tamiya" connector or the power connector kit. For the Tamiya connector the "receptacle" side is on the battery pack. 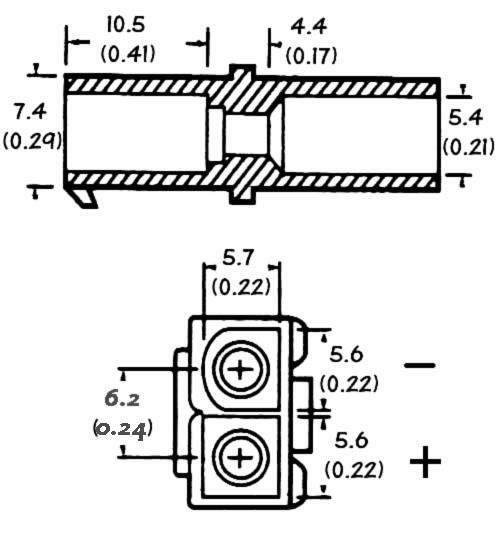 Plug of the Tamiya connector system (female or receptical side). 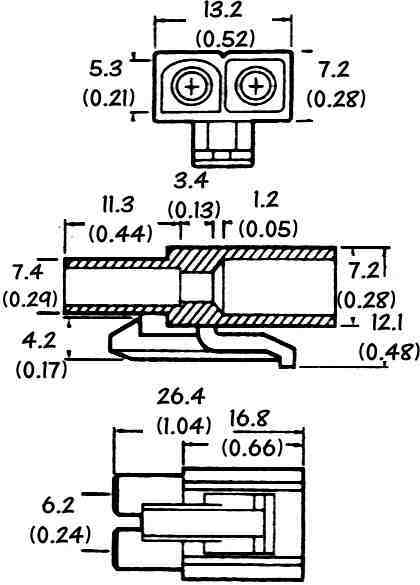 For more information on this connector system click on the drawing. 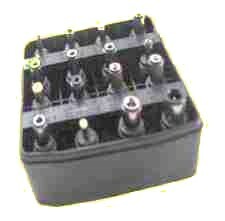 ª Listed are the connector types which are on the shelf (see below). 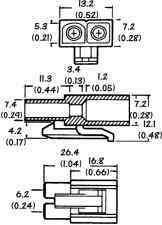 We can change these connectors for you in our shop if needed. See the connector discussion below for details. 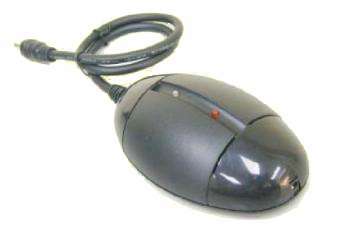 These are known in the RC world as the "Tamiya Connector." Note the polarity. 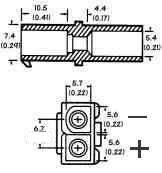 Mating connectors are available at Radio Shack or electronic distributors. Several of our wall mount chargers are now available with a switchable power-plug style connector. Inexpensive wall mount adapter with peak charge control circuit.